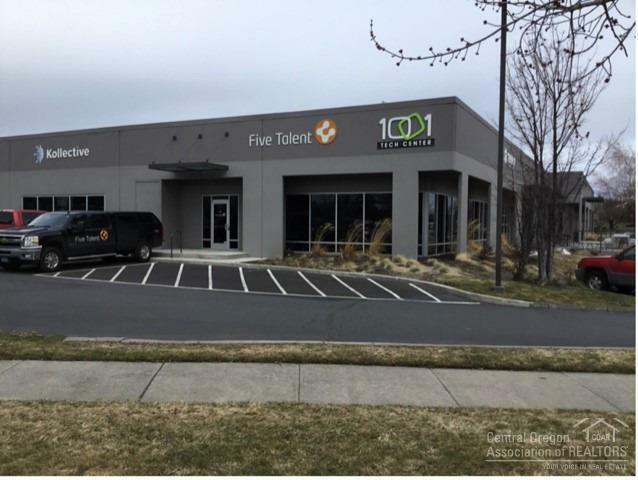 Office space for lease in The 1001 Tech Center building. 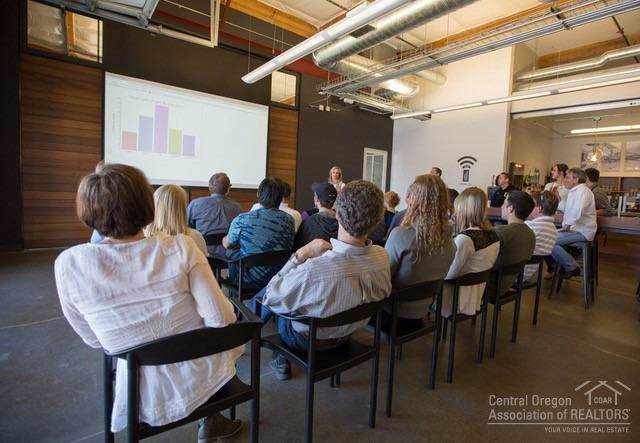 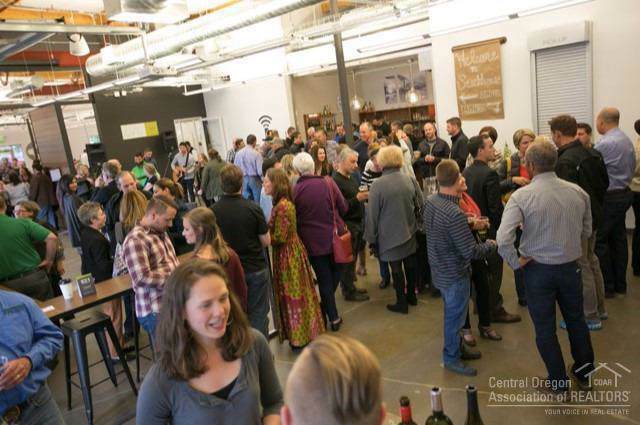 The 1001 Tech Center was created to provide shared collaboration space for Bend's entrepreneurs and innovators. 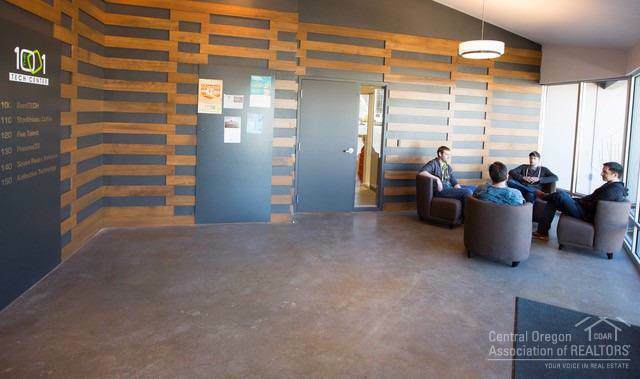 Co-tenants include Thump Genuine Coffee, Five Talent, BendTech, Seven Peaks, Workday and Amplion.